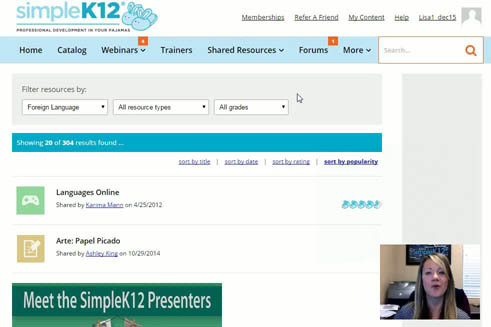 Join a SimpleK12 team member for a quick tour of the Teacher Learning Community! 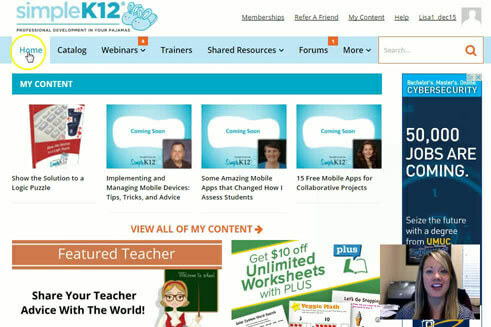 We have recently updated our look and feel, and Lisa is here to be your guide. This is a great starting point for new members, or for those looking for a refresher and a guided tour of the site. 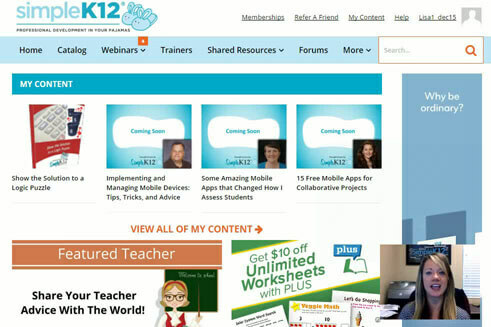 This webinar was very helpful because it is done on-line; most teachers do not have the time or money to attend workshops. 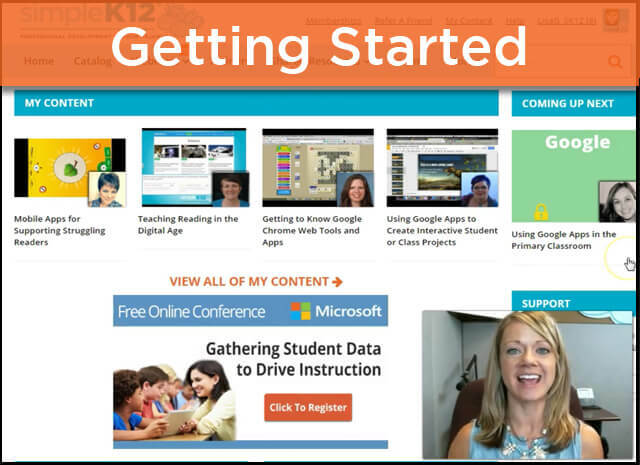 The learning community allows teachers to view lesson plans, learning materials, free resources and to connect with other teachers. Although very quick, it was effective and informative. 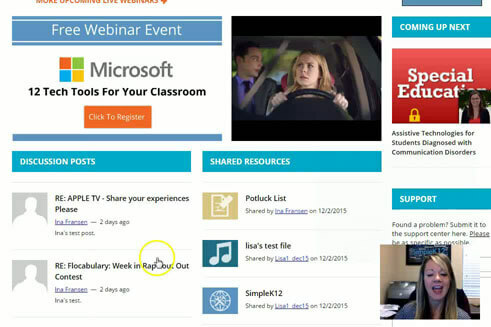 The webinar was clearly explained and directed. Very informative for a quick overview.